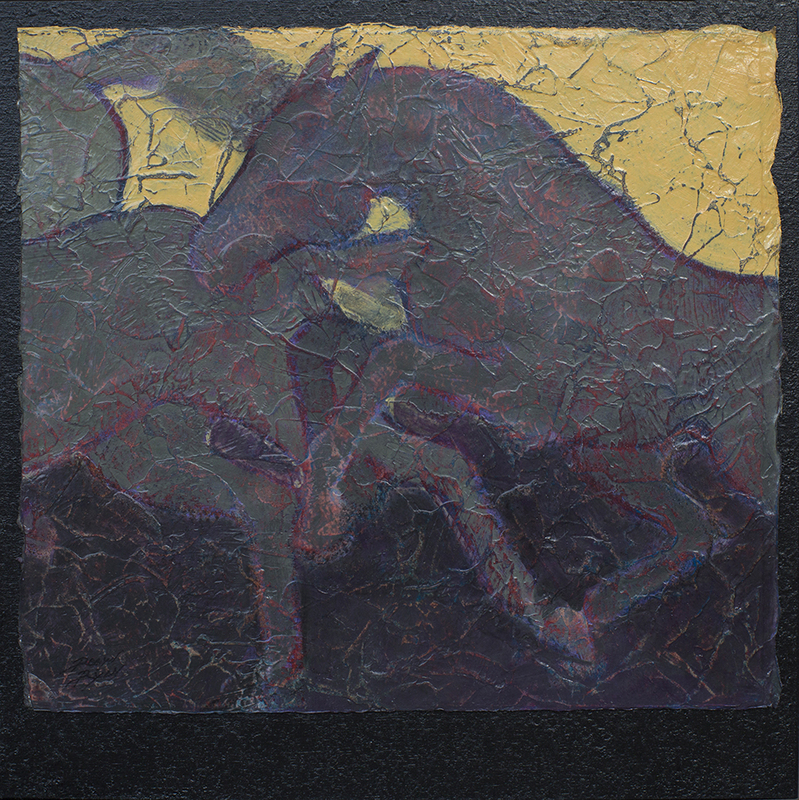 Gallop II was really fun to create along with its sister piece Gallop I especially since they started out as one painting! As the layers progressed, I realized that the compositions of the two as individuals were stronger than the one combined. Truly reflective of the evolutionary process this technique entails.